With it, you can make plenty of confetti, a huge explosion flame, incredible fireworks or you can even make a handkerchief to appear from your device in any time of youe show. Now with remote control and with stand. OneTouch SnowShot is a fine gimmick that can be used on various occasions. 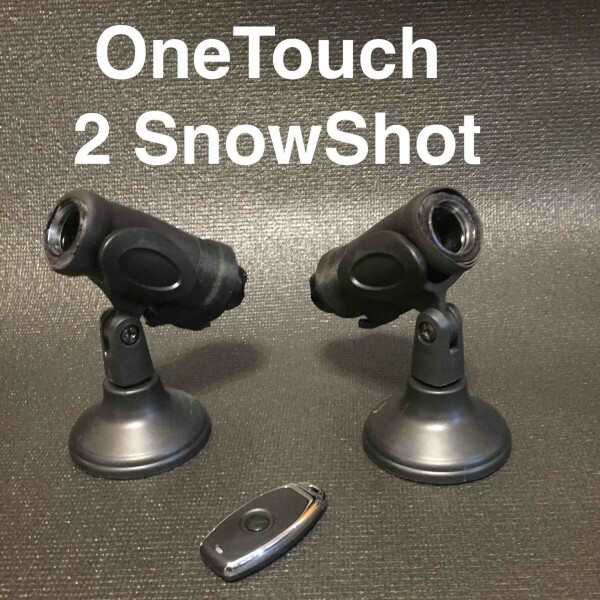 Flash Gun, Confetti Shooter, Fireworks Launcher are now in one device - OneTouch SnowShot. With it, you can make plenty of confetti, a huge explosion flame, incredible fireworks or you can even make a handkerchief to appear from your device in any time of youe show. You can put it in any place of a stage. !!! Be careful using this device with Flash cotton, Flash paper, Fireworks or other inflammable items !!!! !!! Do not direct this device toward your face, body or toward other people or animals !!! !